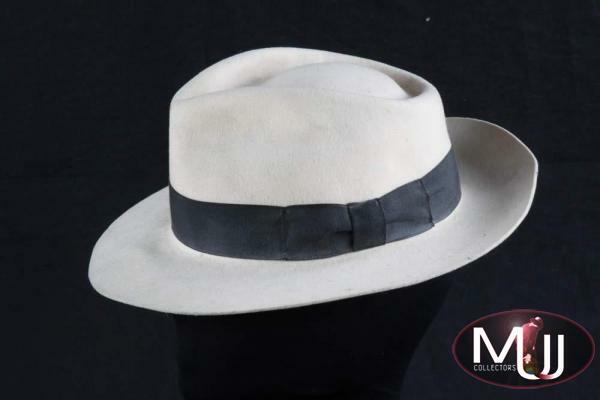 White felt fedora with black grosgrain ribbon hat band that was gifted to dancer and choreographer Wade Robson. 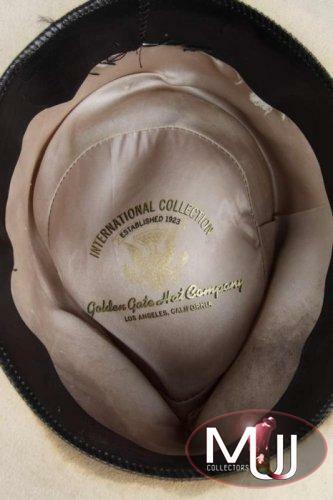 The hat is labelled "International Collection" and "Casablanca". 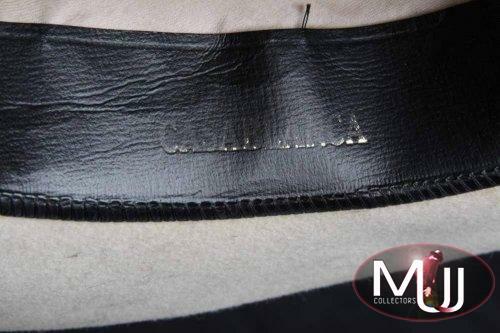 Sold by Julien's Auctions (Lot #519) for $49,920 at their 2011 "Music Icons" auction. 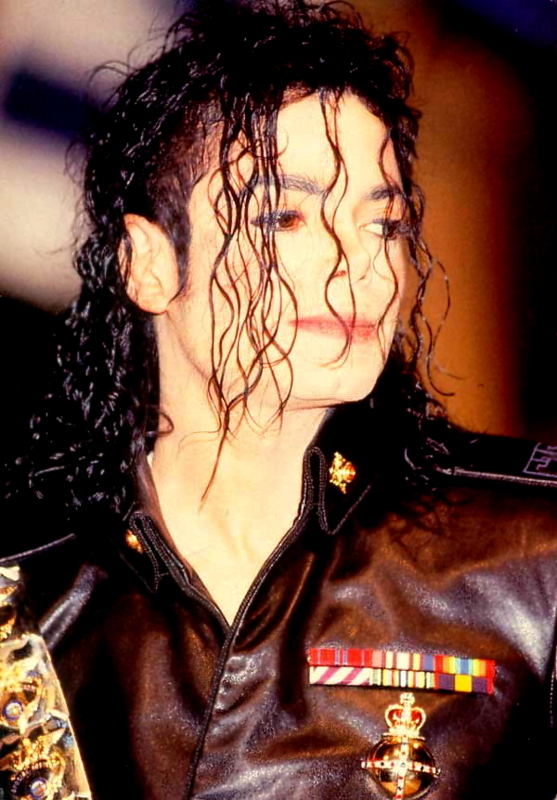 All pictures and screen captures are the property of their respective owners.